Family Music Class: These are THE Music Together classes! 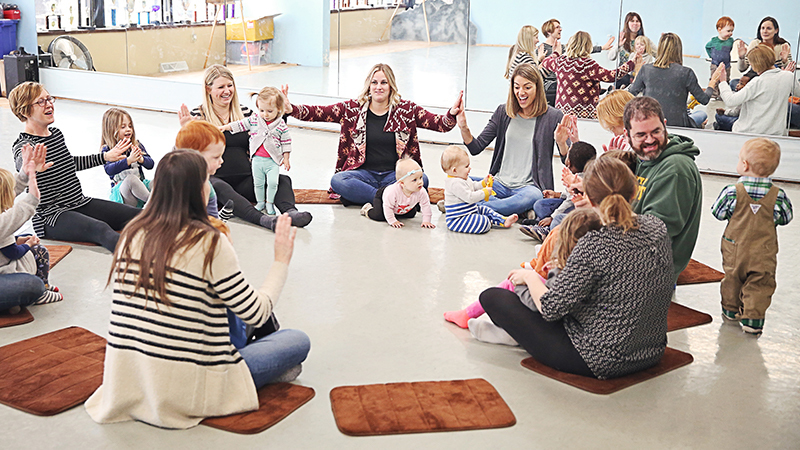 Up to twelve parents and their children ages birth through four get together weekly for 45 minutes of singing, dancing and music making. Classes are held entirely in English, just like they are in the US. Babies Music Class: For infants under 9 months. 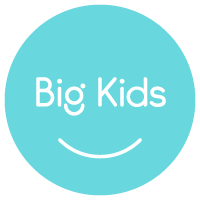 Open up the world of music-learning for your new little one. This class is not offered every semester. Canta y Baila Conmigo®: A unique parent-child curriculum for children ages birth-five, with dual complementary goals of music education and Spanish-language immersion.